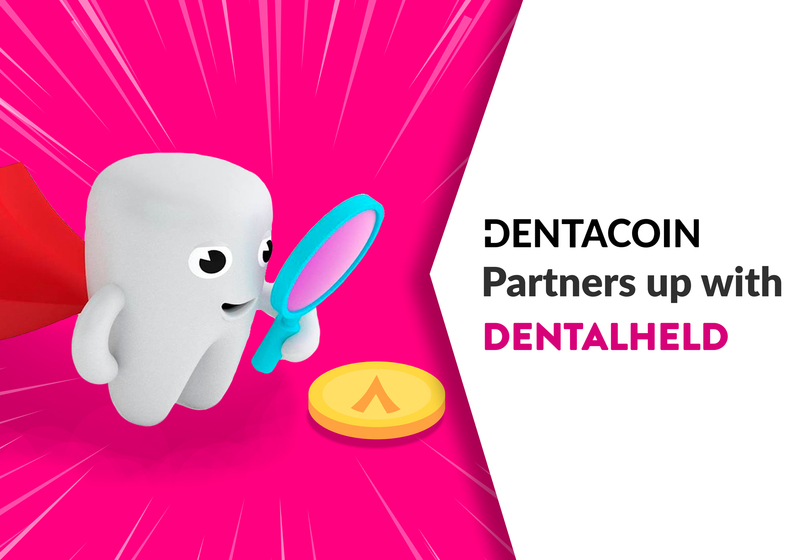 On Tuesday, we released a brand new survey on DentaVox – Children’s Oral Health. 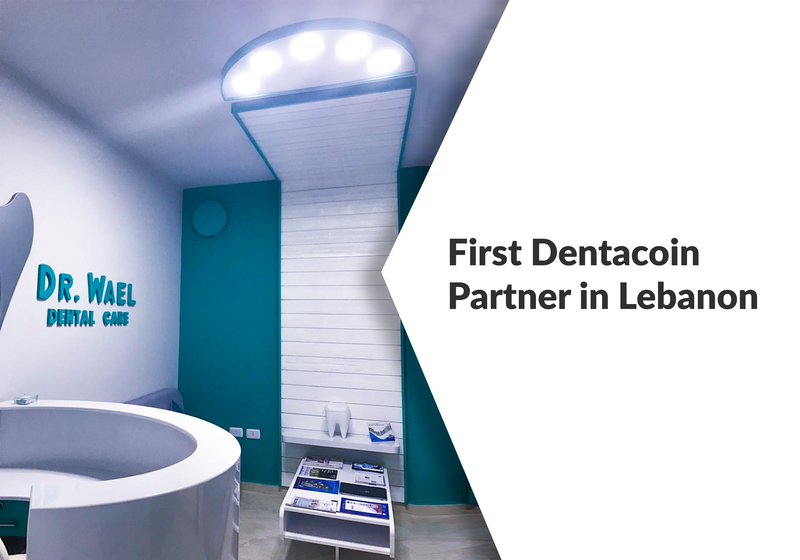 Adopting good oral care habits as early as possible is crucial for promoting children’s dental health and grown-ups are meant to lead by example. 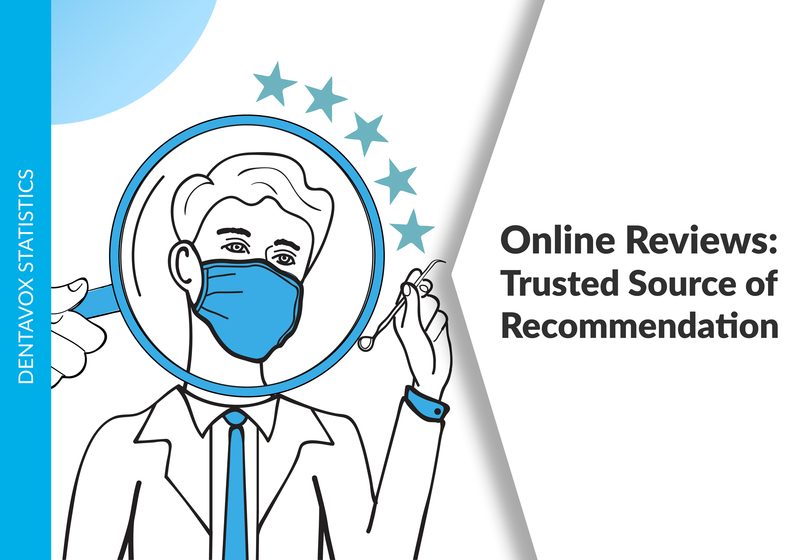 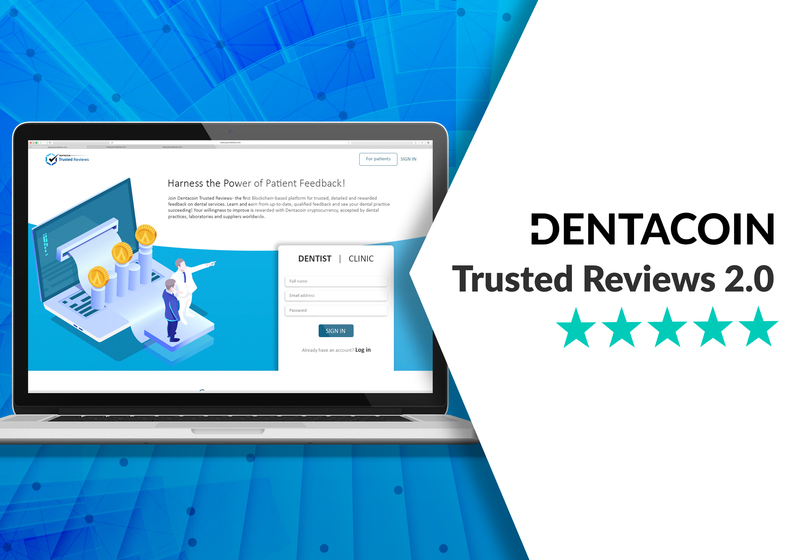 Complete DentaVox’s “Children’s Oral Health” survey and get rewarded for sharing your experience as a parent or your general attitude! 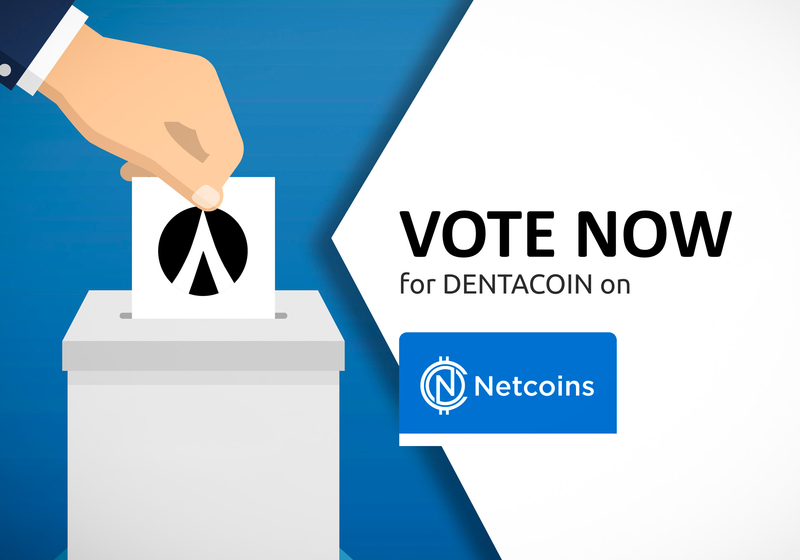 Then on Friday we closed the curtains for the week, by getting listed on StealtheX.io. 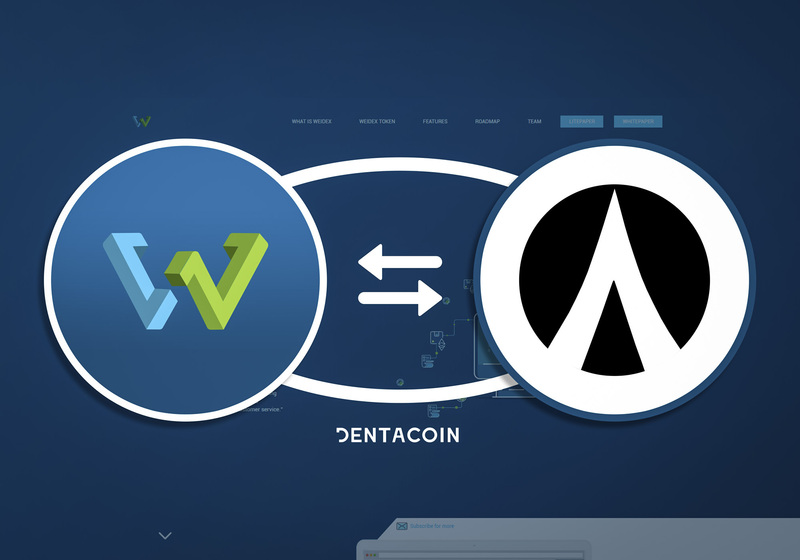 StealtheX offers anonymous, safe and limitless atomic swaps, while not requiring registration. 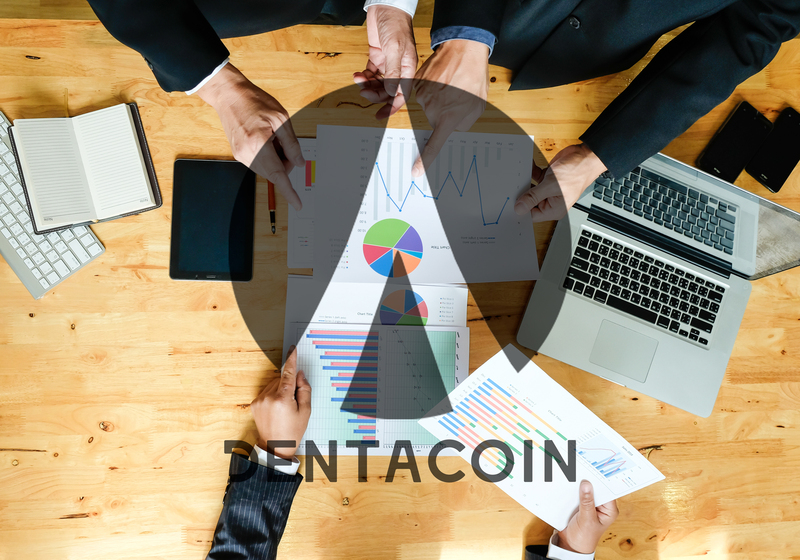 The platform integrates popular trading platforms, such as Binance, Bitfinex, Bittrex and HitBTC to give you the best rates, while trading your favourite digital asset. 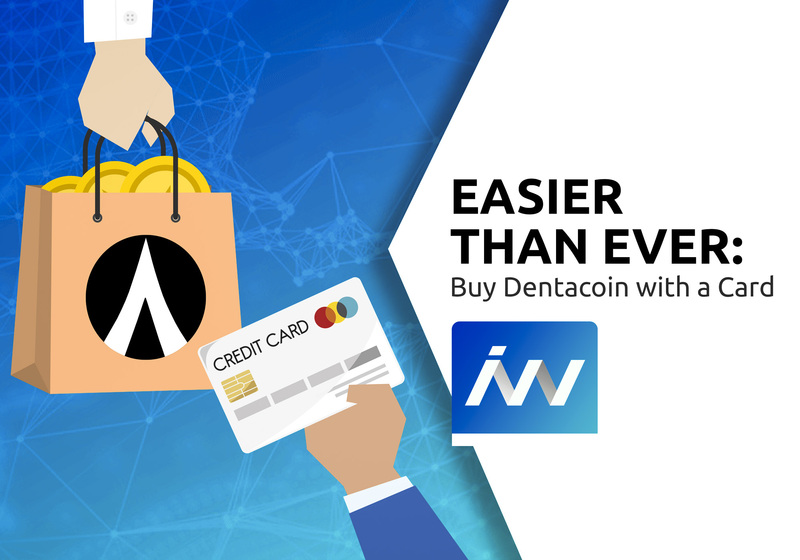 StealtheX conducts instant exchanges and does not store deposits. 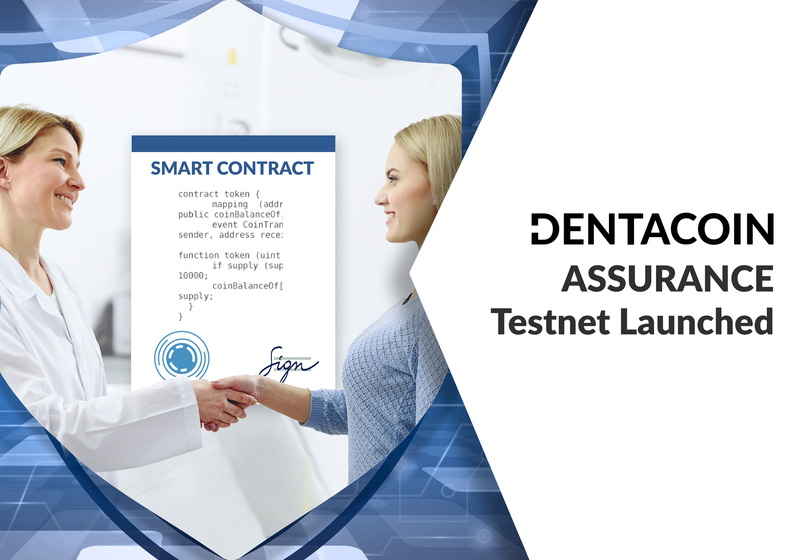 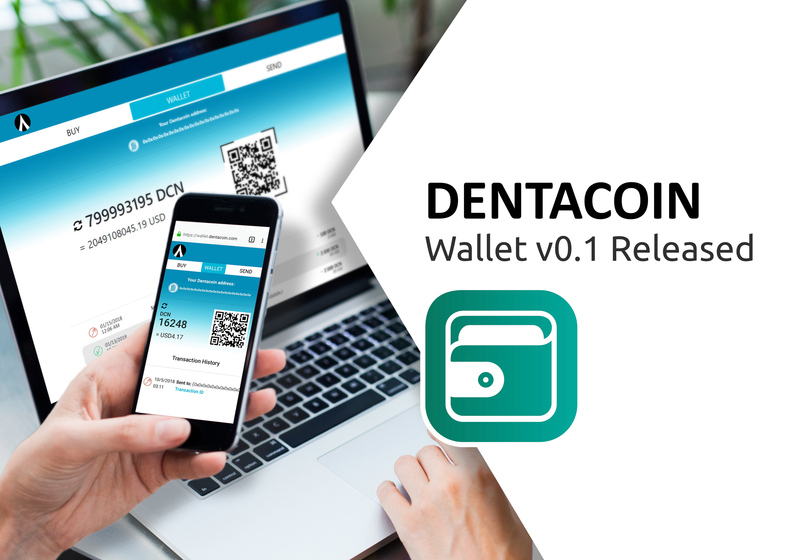 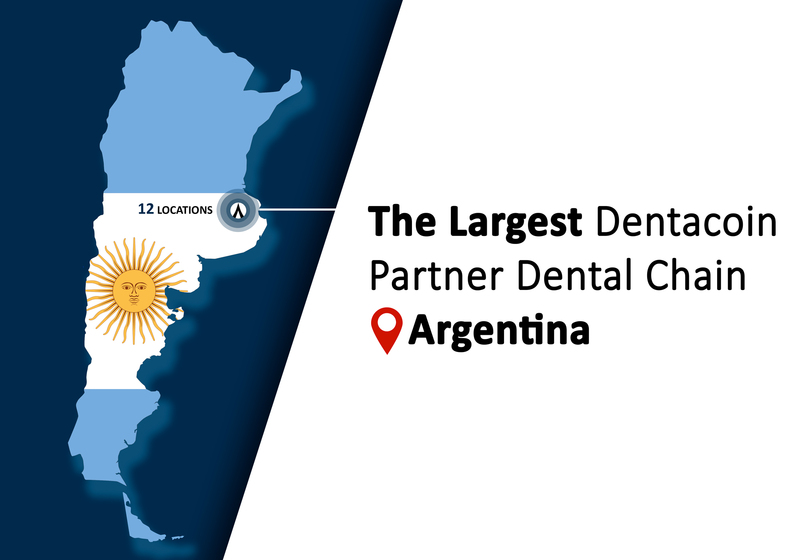 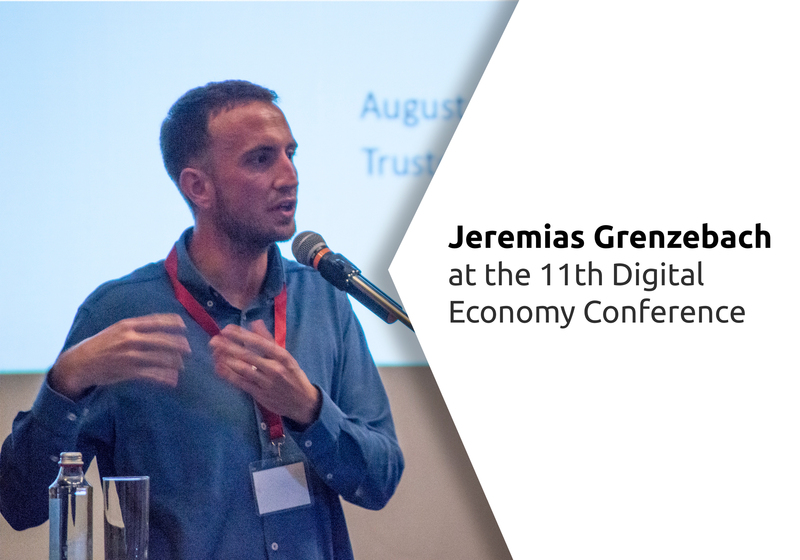 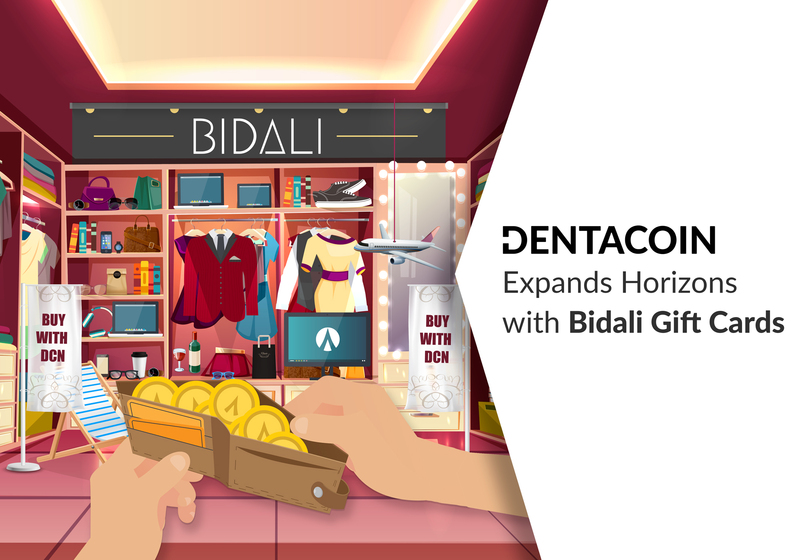 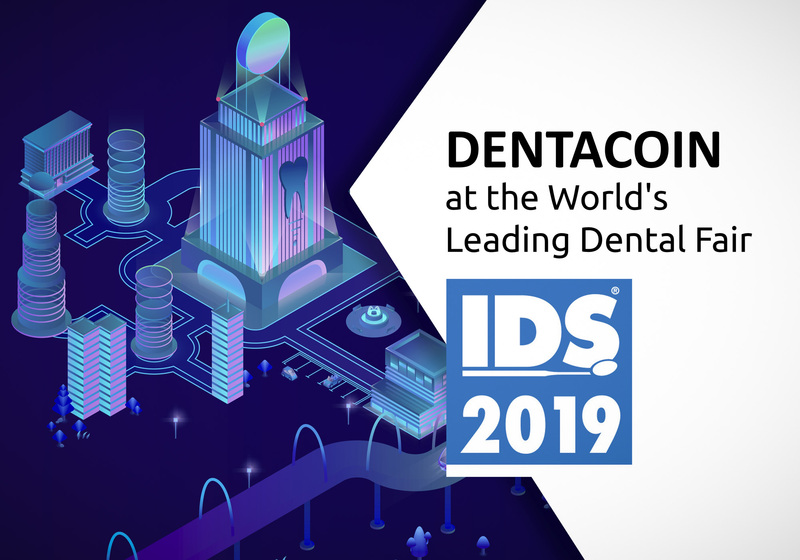 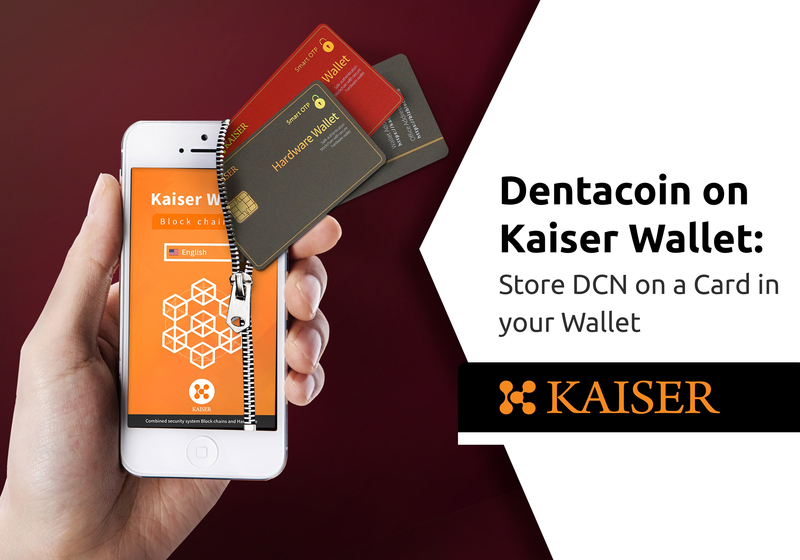 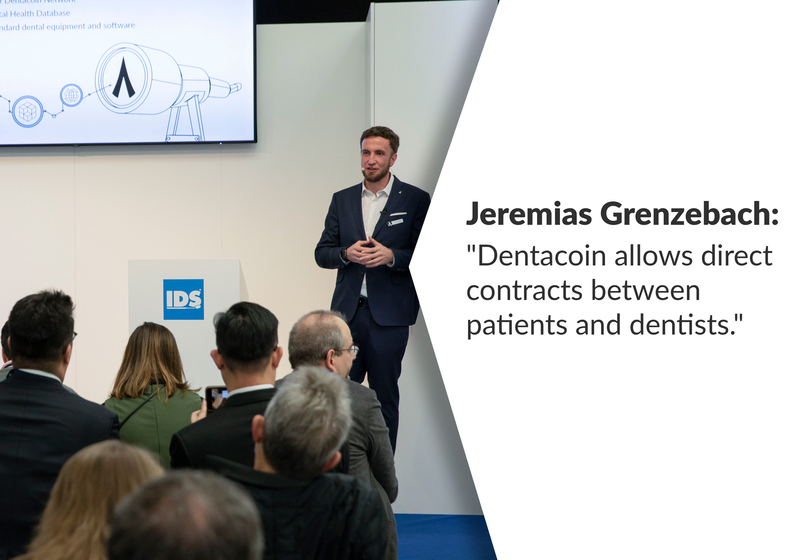 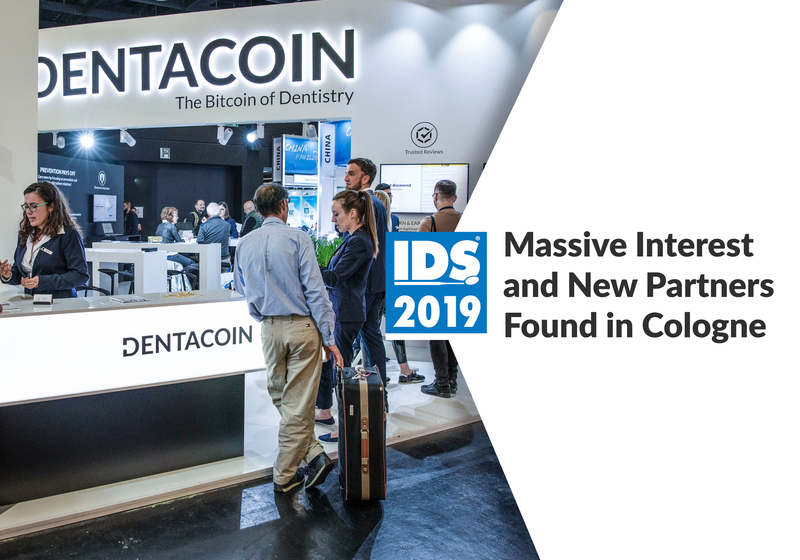 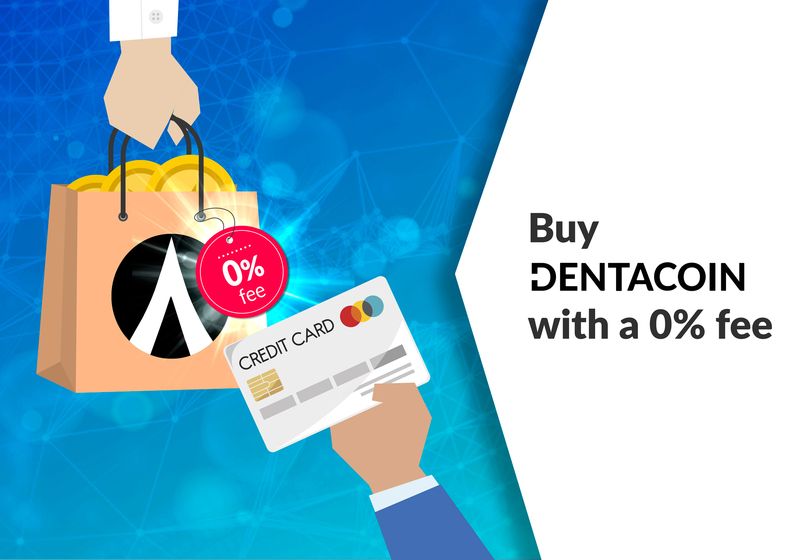 TechBullion – Interview with Jeremias Grenzebach, Co-Founder of Dentacoin; Blockchain Solution for the Global Dental Industry.